LOVE of your life who deserves to be treated like a Queen in August. The UNIQUE crafted ring has multiple clear stones and sculpted to show a crown only a queen would wear. Show your PRIDE and LOVE! 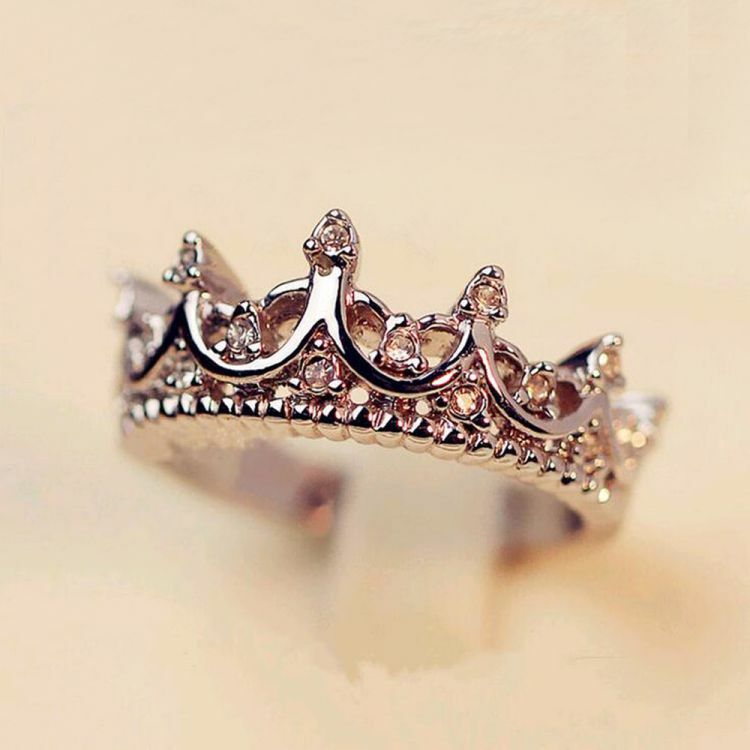 Korean style Crystal retro hollow crown drill in the form of the queen temperament ring for Party Wedding rings women jewelry. Package weight: 6 g / 0.21 oz.